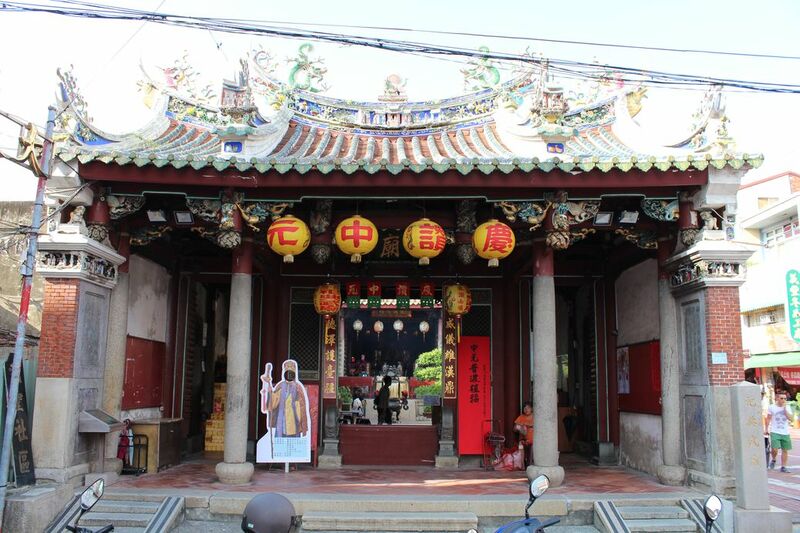 Also known as the Grand Guandi Temple, the State Temple of the Martial God is dedicated to Guan-yu, the god of war. 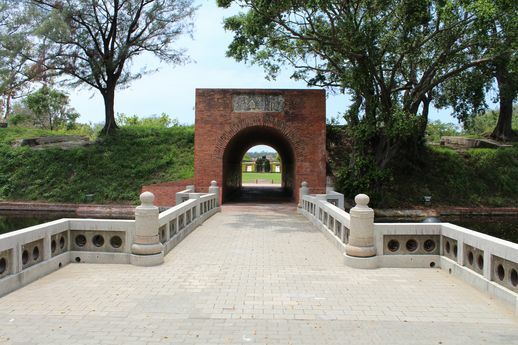 It was built during the reign of Emperor Yung-li of the Ming dynasty. The temple was expanded in 1690 to include meditation rooms. In 1723, three generations of Gun-yu's ancestors were posthumously knighted as dukes. Two years later, a shrine for the three generations was added in the rear hall. 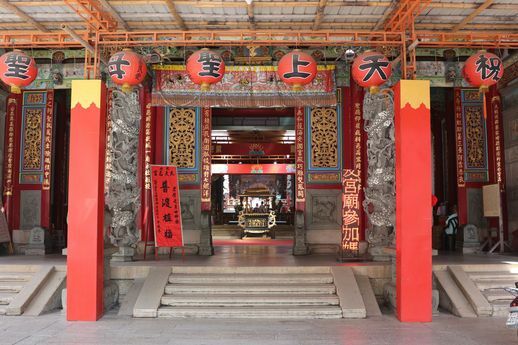 In 1727, under imperial decree, the temple's status was elevated, thus allowing it to hold official ceremonies. The temple began holding sacrificial ceremonies in spring and autumn. Therefore a total of three ceremonies were held in the temple each year in accordance with Guan Yu’s birthday festivities. The temple is a three-door, three-hall structure with two corridors and affiliated buildings. The gable wall on the left side is adjacent to the street. From front to back, the roofs of the buildings rise and fall in a highly aesthetic arrangement. Both the front hall and the rear hall feature flush gable roofs with swallowtail ends. In contrast, a gable-on-hip roof with layered eaves is used for the main hall. The temple is known for its imposing, magnificent exterior, as well as for its spectacular timber framework. To the right side of the rear hall stands a Guanyin shrine facing east and a "west shrine" facing north. The column bases of the Guanyin shrine feature a distinctive design. 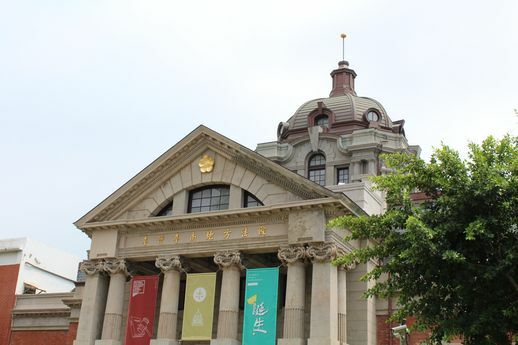 The Liu-he Hall at the back of the shrine was arranged in 1862, when the prefecture city was divided into ten zones to maintain law and order. Temples in those zones were put under the jurisdiction of local defenses. 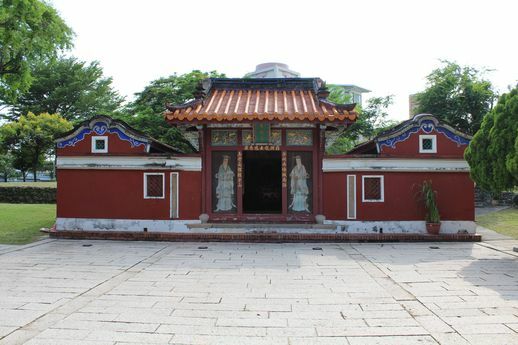 The State Temple of the Martial Lord was the primary temple of the Liu-he zone in the western section, and the Liu-he Hall was therefore set up to administer local affairs. The “west shrine” is dedicated to the five protector deities for scholars. It was also the location of the Yan-ping Poetry Society, where intellectuals from the prefecture city met to discuss their studies.